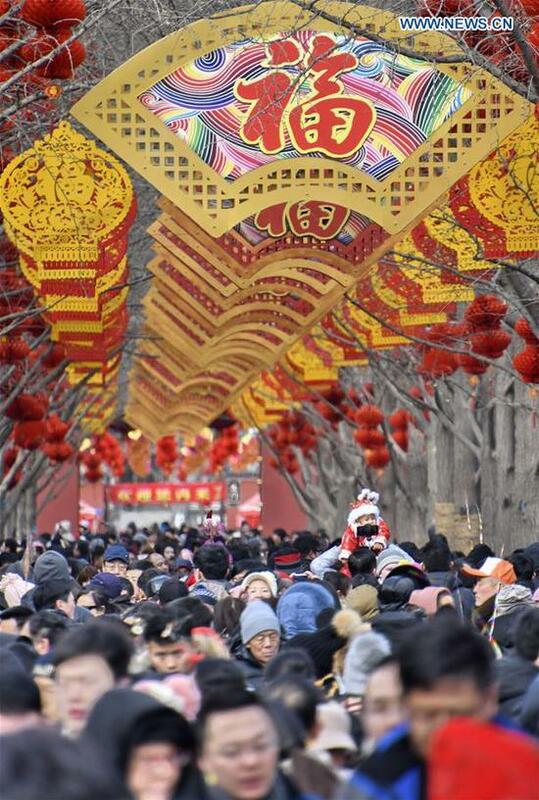 China's tourism industry saw robust growth in both revenue and the number of visitors during the week-long Spring Festival holiday, according to data from the Chinese Tourism Academy. The number of Chinese who traveled abroad during this year's holiday increased 28 percent year on year. Many of them came from first- and second-tier cities like Beijing, Shanghai, Shenzhen and Nanjing.